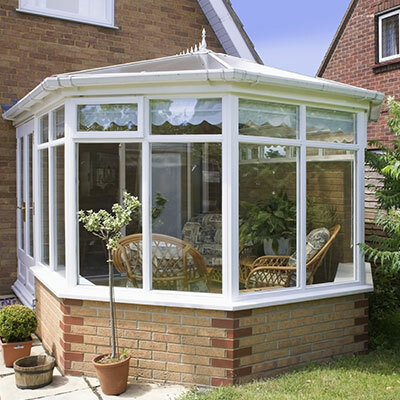 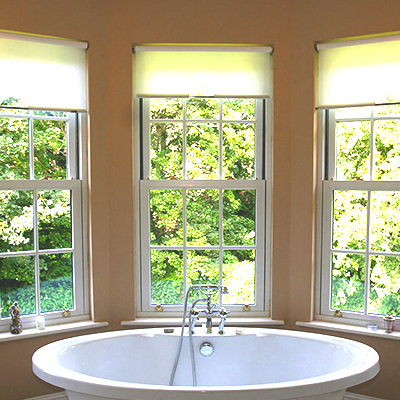 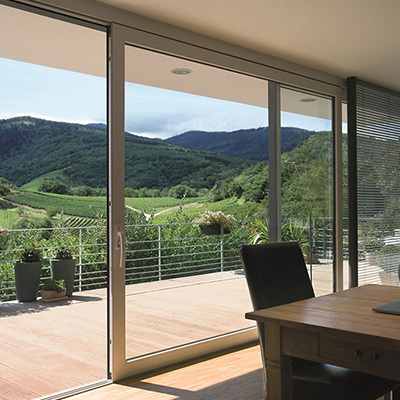 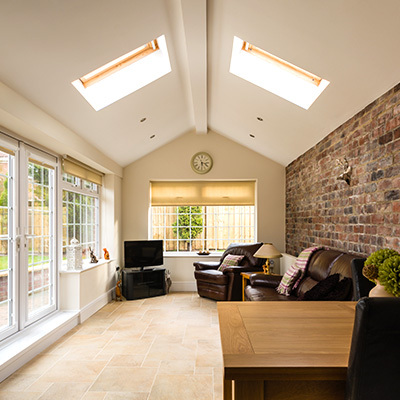 The double rebated design and 70mm door depth provide excellent insulation and weather-proofing. 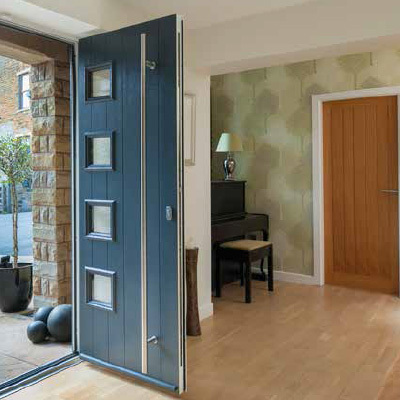 Glazed composite doors are fitted with 36mm toughened, triple glazed units as standard. 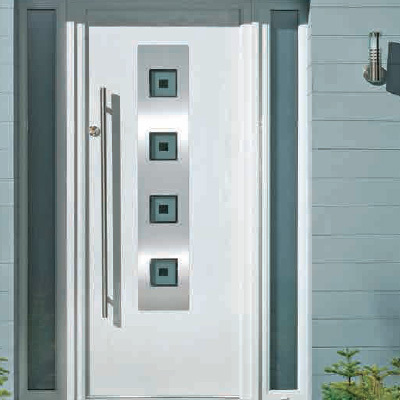 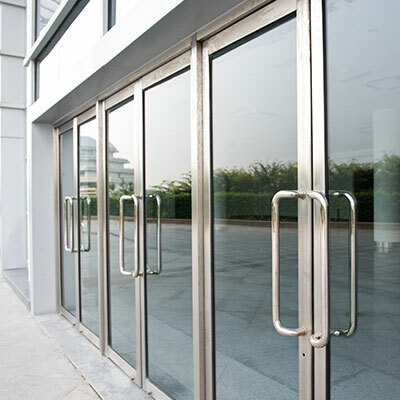 Choose from a wide range of beautiful glass designs and matching door furniture. 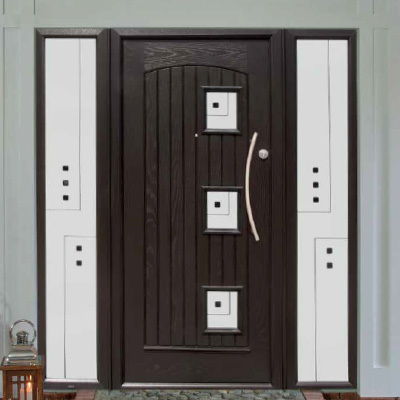 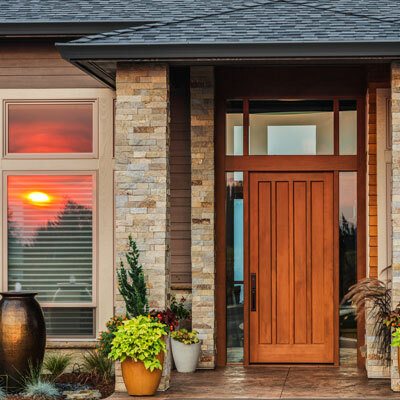 The Palladio Door Collection offers you the choice of sixteen stunning designs in ten fabulous colours to compliment your home.